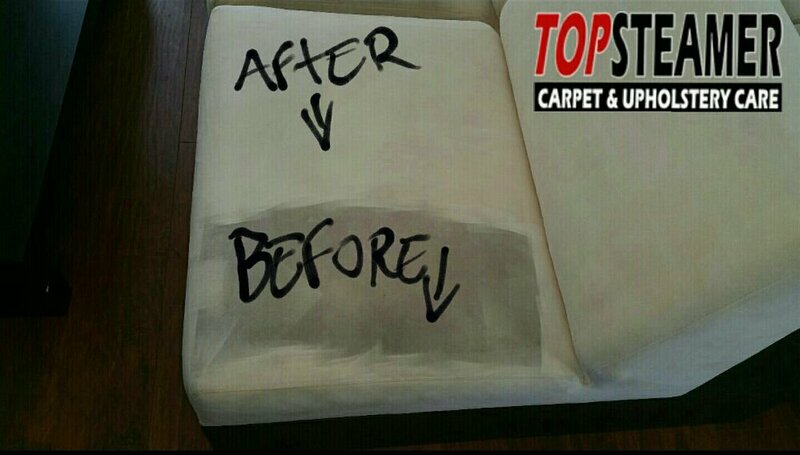 Amazing before and after cleaning pictures of a heavily soiled microfiber couch we cleaned for a customer in the Kendall area. After years of use, kids, pets, customer decided to call us to try and save him hundreds of dollars on a new set of living room furniture. You can see the amazing difference after the cleaning and how we were able to restore its original appearance, check the pictures. 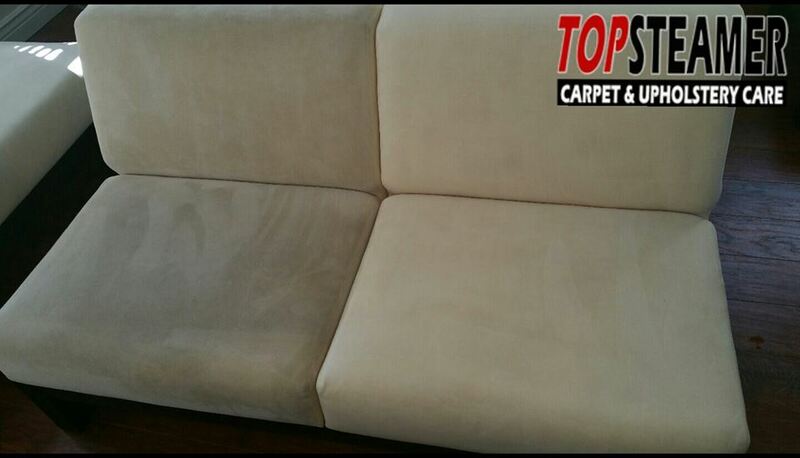 If you need a professional deep upholstery cleaning service for your living room furniture set call Top Steamer℠ today 305-631-5757 or visit our website to learn more about our couch cleaning service Sofa Cleaning Kendall. We have more than ten years of experience cleaning all types of upholstered furniture in homes, apartments, restaurants, offices and many other locations.